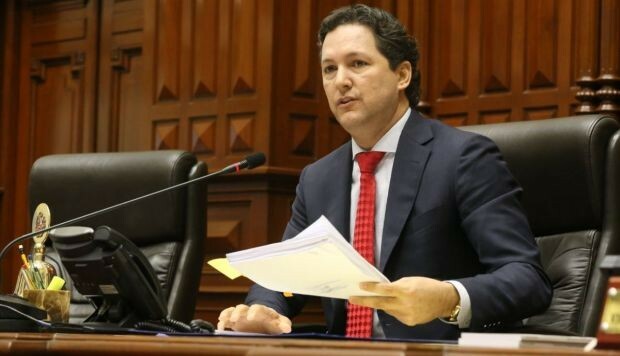 The president of the Peruvian Congress said that Peru-Morocco ties have been “bound” for more than half a century. 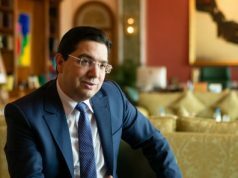 Rabat – The president of the Peruvian Congress, Daniel Salaverry, said Friday that relations between Peru and Morocco “have developed steadily, especially in the economic, scientific, and technical fields,” Maghreb Arab Press (MAP) reported. “Peru has built diplomatic relations with Morocco for more than fifty years and these ties have continued to develop over and over again with the exchange of visits between the delegations of the two countries,” Salaverry said at an event at the Peruvian Congress in Lima. 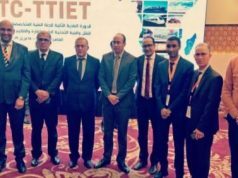 Peruvian MPs, Morocco’s Ambassador to Peru Youssef Balla, and other diplomats in Lima attended the event. 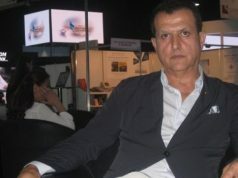 Balla’s statements about the Moroccan-Peruvian relations were reciprocal. He also recognized the Peruvian Congress’s efforts to develop bilateral relations. 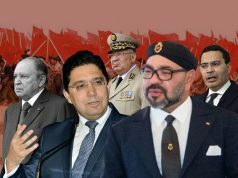 In October 2017, 21 members of the Peruvian Parliament expressed their support for Morocco’s autonomy plan over Western Sahara. The 21 MPs stated their support in a signed letter to Ricardo Luna, Peru’s minister of foreign affairs.